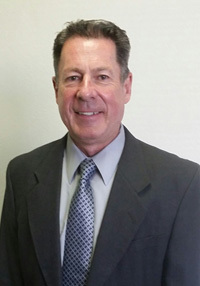 Looking for a great chiropractor in Gilbert who is an expert in restoring your spine from an injury? Dr. Ralf Schurmann has helped numerous patients and goes the extra mile to make sure you are comfortable during each treatment. Everyone on the team speaks Spanish and English fluently and welcomes all patients. It’s important to see a professional that knows how to deal with injuries because the body is very tender and one discomfort can lead to another. 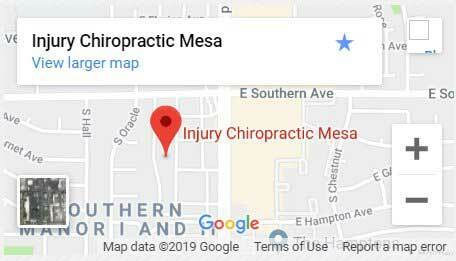 There are many chiropractors in Gilbert, but not everyone has the specialized training matched with the encouraging atmosphere that is home at Injury Chiropractic. Accidents are prevalent in the area since there are locals hurrying to their destinations and vacationers casually strolling the streets. This combination leads to collisions and each victim needs to be looked over immediately, no matter what their age or previous condition. Don’t delay the healing process and write off unusual aches as “being young” or “getting old”. Trust Dr. Ralf Schurmann’s years of experience in helping patients overcome injuries from accidents.